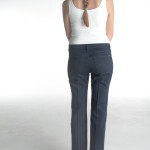 These dark wash 38″ inseam Bootcut Shaper Yoga Jeans are the ultimate in slimming stretch denim. 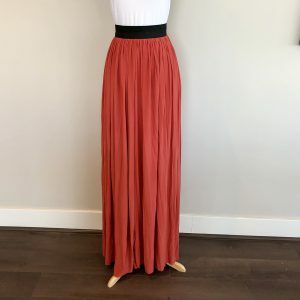 An ideal addition to any tall woman’s wardrobe, they have multi way stretch providing a slimming effect and the Yoga Jean “memory fit” material will not stretch out, even with multiple wears. 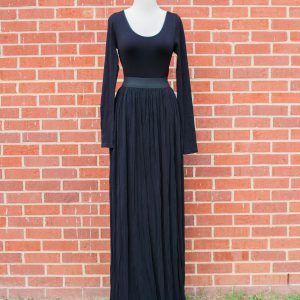 The color will blend seamlessly into every tall woman’s closet, and the wider leg will balance your tall frame. 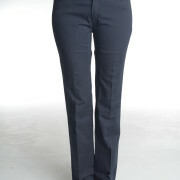 Everyone needs a gorgeous trouser cut jean! 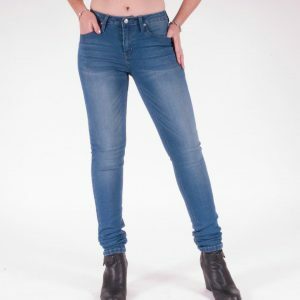 Tags: 38" inseam, jeans for tall women, long jeans, tall bootcut jean, tall denim, tall jean, yoga jean.